The Organic Power Foods team, and I especially have always tried to pick the right nutrition when I’m on the fly, don’t have the opportunity or the time to have a cooked meal. Sometimes that seems to be an even harder task when your workout session is like 30 minutes or an hour away and having your usual dish is a mirage at that time. Same thing goes when you’ve just finished your training but personal obligations are at hand and having a balanced meal is not the most urgent one. In such scenarios, what your body needs most among other macro and micronutrients is protein. So when you aren’t sitting at the dining table, how do you nurture your body with enough of a major macronutrient like protein, not to mention other important nutrients that help support good health? One of the most reasonable options would be an organic protein bar. Why organic? Because if you insist on healthy protein bars, the organic status can secure that. And while there are countless types and brands out there, I’ll help you make a conscious decision when it comes to choosing the best organic protein bars that can preserve the harmony of a healthy diet. When we talk about a protein snack for on the go, Organic Food Bar is one of the brands you can put your trust in to offer you a high quality product, and more specifically – their protein bar. 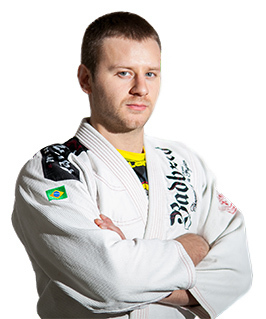 Writing this article, it would be a sin not to include it. You’d ask why? Come on now, there aren’t many other plant-based protein bars out there that pack a total of 22g protein, natural energy, and 9g of fiber for a good digestion! Its main protein providing ingredients are brown rice protein and almond butter. The nutty taste and fiber is owed to the sprouted sesame and flax seeds, while the sweet taste comes from nothing other but premium raisins, dates and agave nectar. Because of the health-friendly ingredients, this bar is classified as an alkaline-forming edible, which definitely counts for healthy food in my book. Many people consider this to be the best organic protein bar out there. Having most of its ingredients certified organic, CLIF’s non-GMO peanut butter protein bar is a straight up nutrient power house. I’m not kidding you, besides 20g of complete protein, it’s also loaded with a wide spectrum of micronutrients, with generous amounts at that. That’s why it has a special place in our review of top organic protein bar snacks. You can profit from vitamins like A, C, D, E and B complex vitamins, as well as minerals like calcium, magnesium, and potassium. You also get 10% of the daily value for the vital trace element iodine. 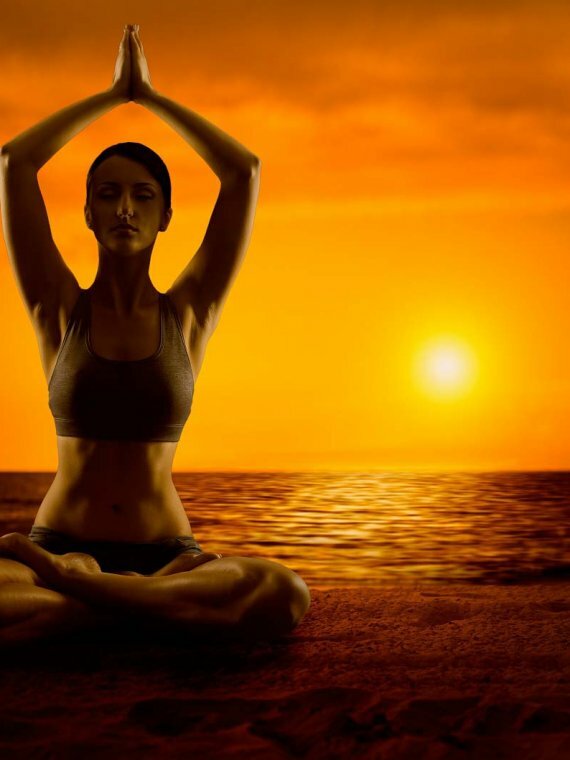 Iodine is used by the thyroid to generate thyroid hormones, it’s also involved in brain development, not to mention the anti-radiation properties it can offer for your constitution. Loved by meat consumers and those who are on a plant-based diet, this exceptionally powerful vegan protein bar owes most of its high protein concentration to soy protein isolate and peanut butter. Since eggs are one of my favorite foods ever, the organic egg white protein bar is undeniably one of the best proteins bars I’ve tried. It contains 20g of high quality protein originating from cage-free eggs. What’s also stunning in its nutritional profile is the fact that this protein bar is particularly high in another macronutrient like fiber. 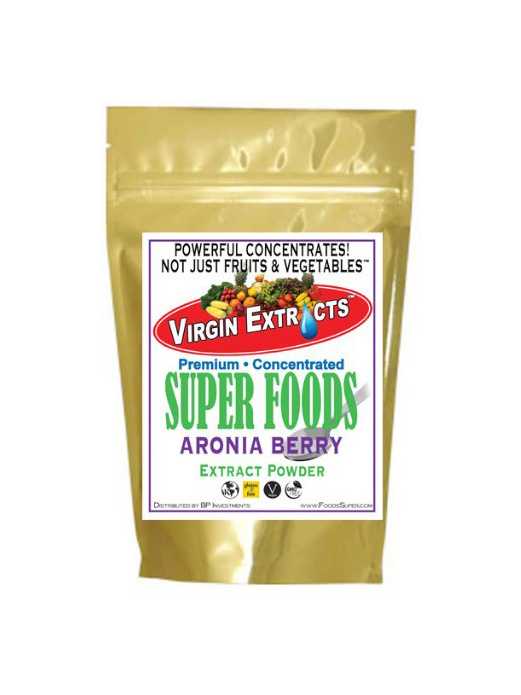 1 packing of this goodness delivers the amazing 23g of it, which equals to 92% of the recommended daily intake for this major nutrient! 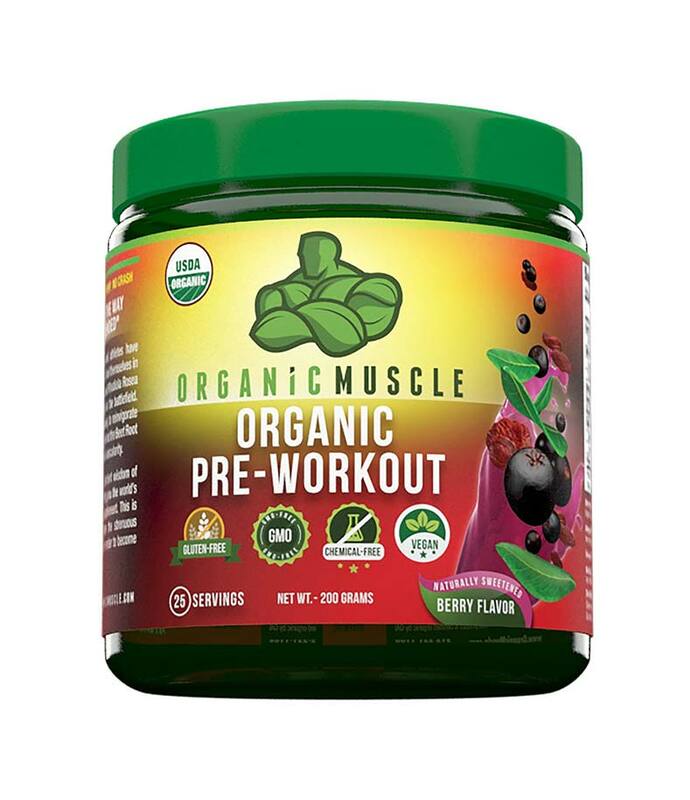 That means you can hope for a good muscle recovery, high satiety level, and smooth digestion. Namely that’s why in my opinion this product is one of the very best post workout protein meal substitutes. A single serving also provides the consumer with moderate amounts of iron, phosphorus, and potassium, but what’s more notable is that it offers pretty high amounts of calcium (25% DV) and magnesium (30% DV), the latter of which comes in handy when you need to relax muscle tension and relieve muscle cramps. Due to that, the egg white protein bar is a smart and reliable option for athletes. 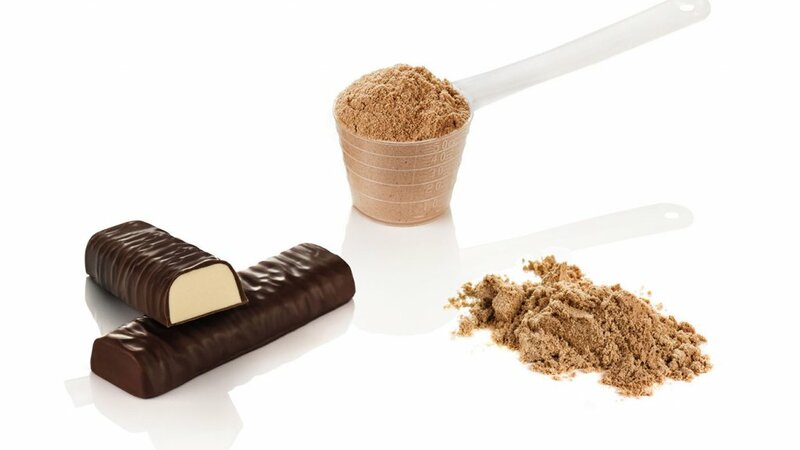 Can’t help but include a whey protein bar when building the best organic protein bars list. 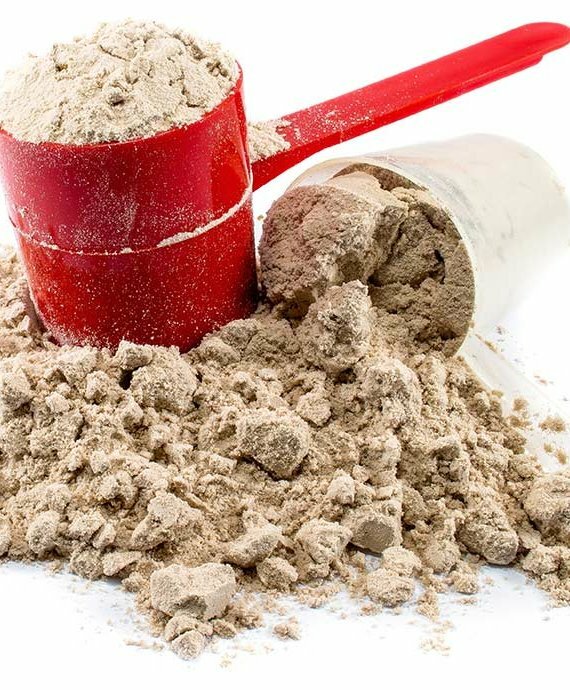 For many active individuals and athletes, whey is the backbone of supplementation (so to speak). That’s why I thought that adding this product from Pottentia. Having no added sugar, artificial ingredients or other jeopardizing additives, the premium whey bar can make you feel like a gladiator when you need to reinforce your body between meals or prior to your workout session. The reason is in both quality and quantity. 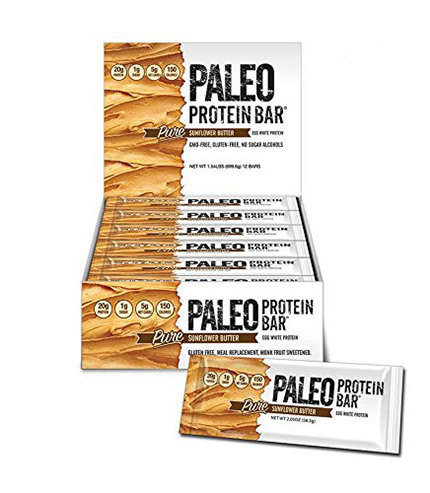 We can note that this protein bar is made to supply you with sustainable energy and a total of 21g protein, guaranteed by grass fed whey protein (free of hormones, antibiotics and GMO), almond butter, dates, coconut and coconut oil as main ingredients. This grass fed whey protein bar is the perfect meal replacement because it has high satiation levels not only due to the whey and almonds/almond butter, but also because it has prebiotic fiber added to it, a huge bonus in my opinion. That’s the reason this is the second fiber-rich protein bar in the group, with 20g of fiber per bar. And when we talk about quantity, we can’t neglect the fact that the product’s weight is 85g, which is more than most other protein bars. This is another line of Organic Food Bar that’s totally worth adding in our top 10 organic protein bars list. It’s also a protein bar for vegans as well as for dairy and meat eaters, since its protein comes from pea and pumpkin protein, and almond butter. The Original Bar has its nutritional profile extended thanks to super foods like sprouted flax, sesame and quinoa. The pleasant taste and pure energy are owed to honey, dates and raisins. This makes for a very well-balanced combination that guarantees authenticity, decent flavor and satisfaction when it comes to nutrients. Loaded with 14g vegan protein, this bar is also alkalizing, and completely gluten free. Regardless of whether you’re on a ketogenic diet or simply want to restrict your carb intake more severely, while still avoiding muscle-loss by fueling your body with clean GMO-free and hormone-free protein, this grass-fed whey low carb protein bar will hit the spot for sure! Crafted by MariGold Bars, this keto protein snack come in a pack of 6 different flavors that will tingle your taste buds. The impressive numbers speak for themselves – this all natural protein bar has a total of 20g protein, barely 1g sugar and only 2g carbohydrates! The protein in this product is so pristine, that it’s virtually lactose-free. Furthermore, for extra satiety and digestion aid, you can also absorb between 5-8g of dietary fiber per bar, coming from prebiotic chicory root fiber. 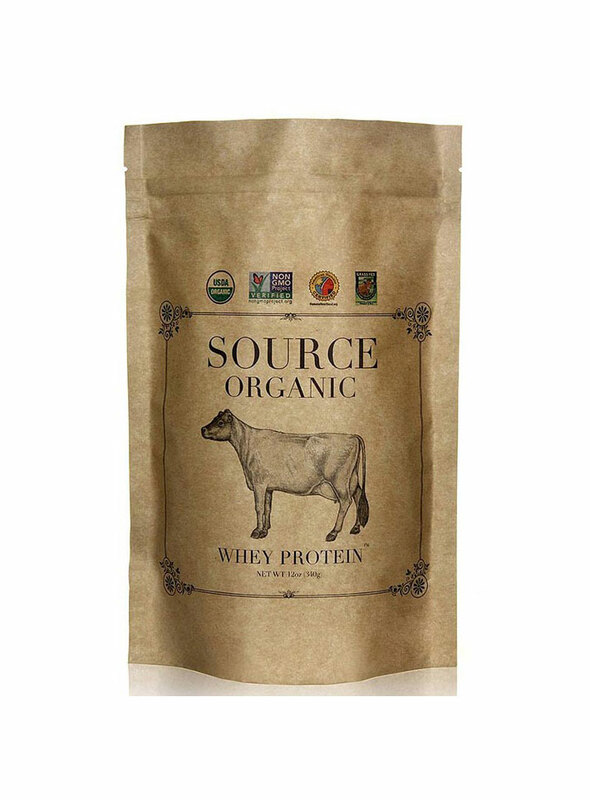 The organic food bar protein goodness is locally made from only high quality ingredients that are ethically-sourced. Definitely a high grade snack that is rich in the right ingredients and low in what you don’t actually need for staying in as lean shape as possible. This one is for those who aren’t looking to keep carbs necessarily at bay, but would welcome them for extra strength and jazz. Of course, keep in mind that the carbohydrates packed in this health-friendly titbit come from all natural ingredients like dates, mango, chia, and pumpkin seeds, ingredients that aid your robust health and form the deliciousness you would experience from this non-GMO high energy protein bar. For those who want plant based protein from a protein bar would also find this product appropriate, as its 15g of protein per serving originates from brown rice protein. Per 60g bar also delivers 4g of fiber to help satisfy your cravings. 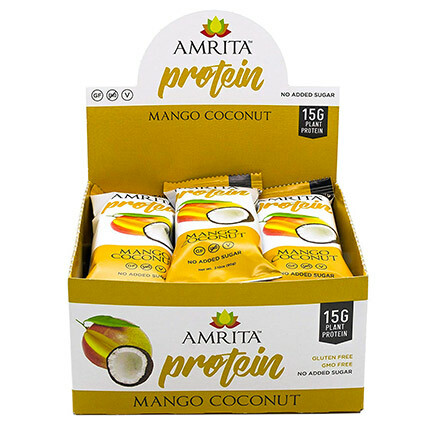 If you’re one who falls for sweetness, the all natural protein bar will deliver that too, thanks to the tasty juicy mango, coconut and dates that are part of the ingredients composition. Each bar contains 7g of fat, but none of it is saturated, trans-fat or cholesterol. All 11g of sugar are from the natural ingredients we mentioned and the packing explicitly says there are 0g added sugars! You want energy and protein? You want spectacular taste? You want the best from all three? 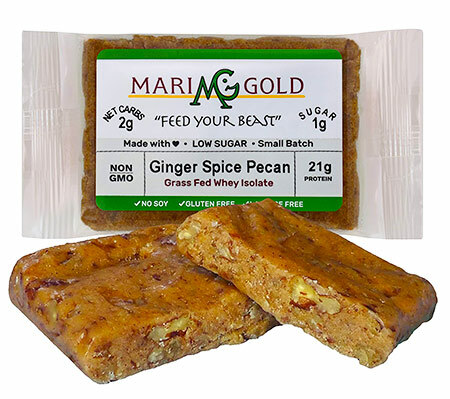 Then this is one of the meal replacement bars that you should try. What? you thought an organic protein bar is based around whey, whole grains or egg whites? 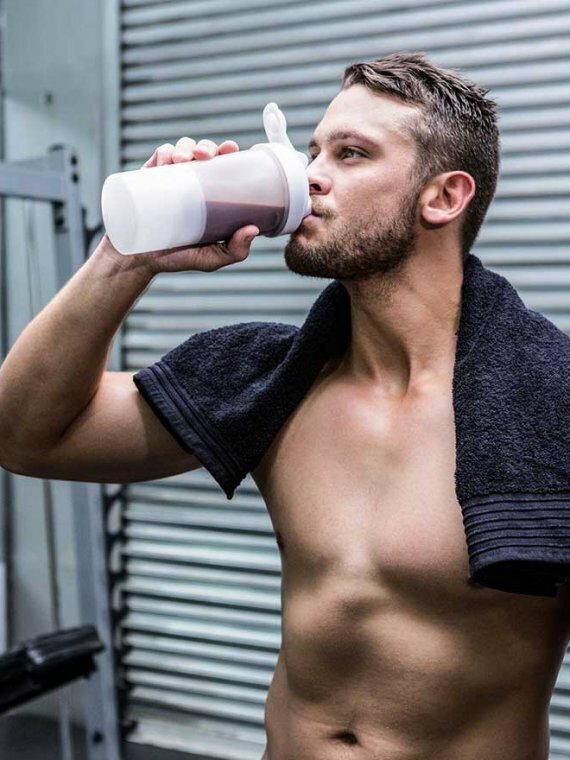 Since lean meat is a great source of our valuable muscle-building nutrient, you’ve probably begun wondering how come there is not even one meat-based bar that falls in this article, right? So for all you carnivore creatures out there, I’ve specially selected this grass-fed beef protein snack. For those of you who like eating meat, this is going to hit the spot for real. 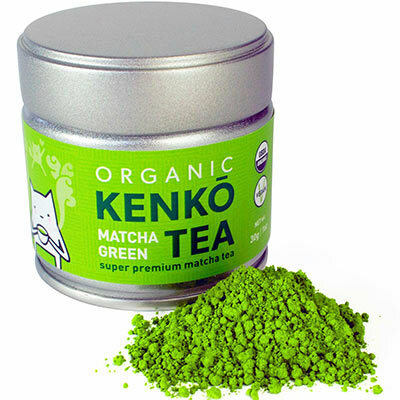 It truly meets all the requirements for top notch packaged food. No matter which aspect you look at in the creation of this product, there’s no compromise in neither pureness and safety, nor nutrition and marvelous taste. The bars contain either grass-fed beef or bison meat, flavored and nutritionally enriched with organic spices, herbs, and superfoods. The pros of this one include the fact it has only 10g of carbohydrates, so you in case you’re searching for low carb protein bars that would fit easier into a weight-loss diet, here’s a good option. The DNX team that’s behind this goodness is formed by culinary artisans, fitness specialists, and entrepreneurs who seem to have a pretty good idea of what they’re doing. Square Bar have always kept it square with their customers by producing quality edibles absent of genetic modification and bearing the organic seal. This cocoa coconut bar can really make your mouth drool with that fantastic semi chocolate, semi tropical flavor it brings! 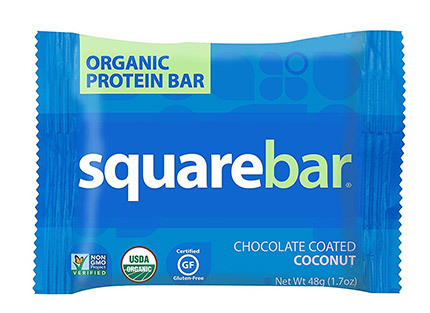 Despite that it doesn’t pack 20 something grams of protein like conventional counterparts found in the local store, you can at least rest assured this organic protein bar is designed to keep your well-being intact and supply you with sustainable energy, as its calories come from certified organic superfoods like black chocolate, coconut, coconut oil, and oats. To preserve its status of a vegan protein bar, the brand has used wholegrain brown rice protein for the purpose. This product feels kind of light on the stomach too, so it’s straight up ideal for in between meals when you don’t want to spoil your lunch or dinner, yet add 11g more protein to your total consumption. The reason why I like this one so much is that I simply love the nuts and caramel combo! GoMacro are an awesome brand, it’s obvious they make their products with style, hence my sympathy for their work. The cashew and caramel protein bar is yet another proof of that, and making a protein bar review is a real pleasure when it comes to this item. This vegetarian protein bar guarantees 11g high quality pea & sprouted brown rice protein, accompanied by a few vitamins and minerals, as well as slow carbohydrates that fuel your energy levels for hours to come. The ingredients used for the caramel and sweet flavor are strictly health-friendly, because for this product GoMacro use coconut sugar, brown rice syrup and mesquite flour, the latter of which is responsible for the molasses-like flavor, plus it’s pretty nutritious. Health-conscious cooking fans often resort to it when they need flour for their dessert recipes. Because of the balance between protein and quality carbs, this top protein bar is an appropriate choice for a pre-workout snack. Try it, you won’t be disappointed. Do you want the best out of plant based protein, packed in a single all natural protein munch that has barely 160 calories, yet still delivers that fantastic fudge consistency and taste? Then 22 Days Nutrition has an inspiring nutrition-dense bliss for you – their organic brownie protein bar. 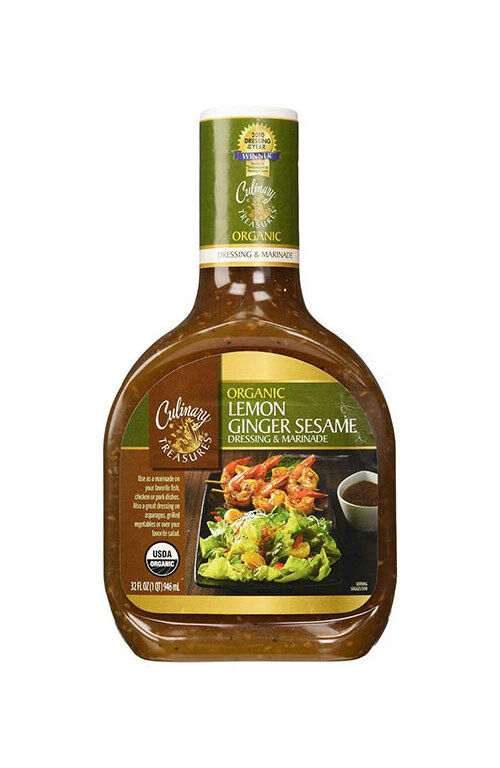 This delicious healthiness delivers 15g protein and 9g of dietary fiber both originating from organic brown rice as the staple ingredient. The fiber would also definitely be appreciated by your digestive tract. Not only is this a low sugar protein bar, but it’s also dairy-free, gluten-free, soy-free, and vegan. 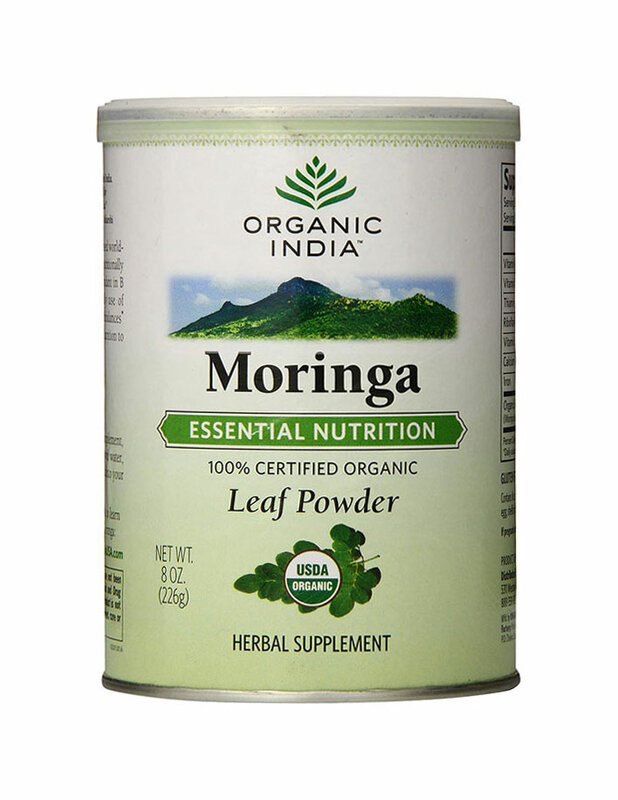 This product is developed with the help of expert Marco Borges – a best-selling New York Times author who is a worldwide popular exercise physiologist and one of the leading supporters of plant-based food. For the admirers of more extravagant nutrition, Crickstart have developed their own unique product – the organic cricket protein bar! Yes, you read correct, this rare protein snack is made with organic cricket powder and organic hemp to pack 12g of plant and insect-based protein. 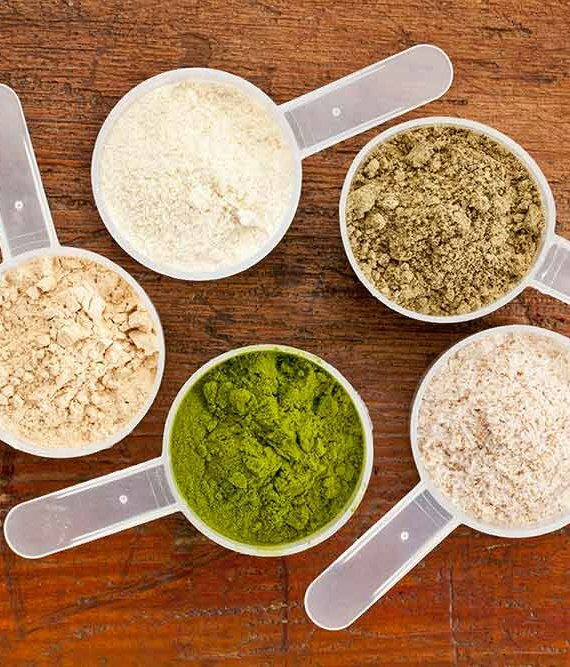 Many believe that insect and bug-based protein is part of food’s future when it comes to protein and this product has managed to bring a touch of future with an extraordinary taste. That’s right, you shouldn’t be mistaken about the cricket protein bar taste, because you would simply love the flavor, coming from a combination of dates, coconut sugar, brown rice syrup, lemon oil, lime oil, and vanilla extract. To make sure their protein bar will have only beneficial fats, Crickstart have made it to contain pumpkin seed butter and sunflower seed, while the 4g of fiber you get to eat per serving are from organic buckwheat and flax. Thanks to the ingredients in this bar, it also delivers 20g of fast and slow carbohydrates that originate from raw and real foods. 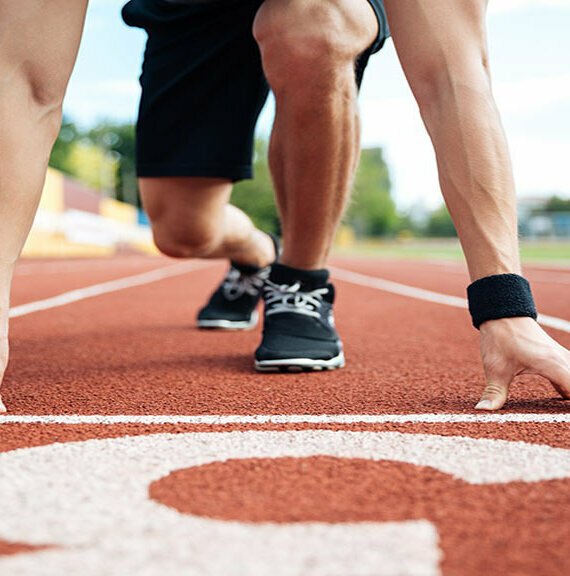 This means, if you aren’t counting carbs and are looking for an energy rush, besides a good protein punch, as well as something more unusual (like cricket powder), the organic cricket snack is right for you! At last, but not least, we’ll complete the top 10 organic protein bars highlight with the nuts caramel and sea salt protein bar, that’s made by none other, but Raw Revolution! The brand is specialized in producing high grade snacks, in terms of authenticity, nutrition and taste. That’s why I decided to include this bar before wrapping things up, because it definitely has something that deserves attention. Made with raw superfoods like flax, chia, cashews, almonds, and extra virgin coconut oil to be extremely nutritious and scrumptious, this premium protein bar is formed using 3 different plant-based proteins like pea, brown rice, and hemp protein. To add a finishing touch in regard of taste, Raw Rev have used only the finest Italian dark chocolate. If that doesn’t sound first class, I don’t know what does. 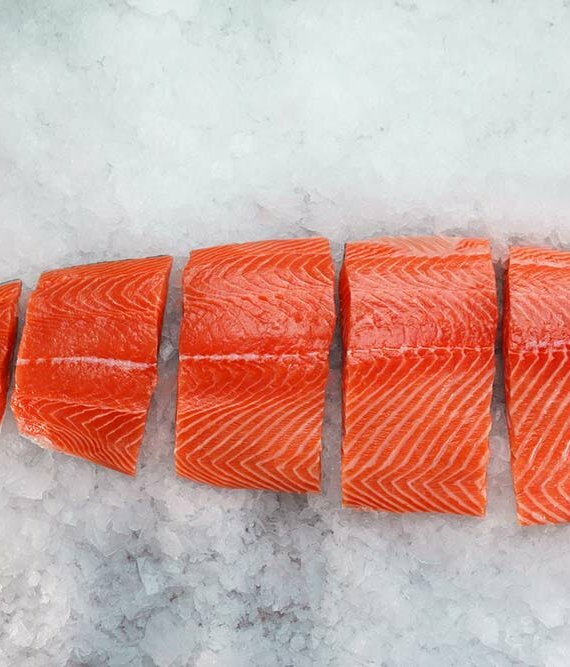 Due to the broad number of quality power foods and protein sources, you can’t help but notice its abundant nutritional profile. The list of vitamins and minerals this bar has to offer will leave you mind blown! So that basically sums things up when we at Organic Power Foods have to pick the best protein bars that are made with organic and all natural ingredients. Selecting them wasn’t a very easy task, because it required personal experience and careful research on their specifics. In the end, however, I believe the effort was all worth it! What do you think of this list? Would you add some other organic protein bar here? Please, share your thoughts!